The landscaped areas are centered on the rotunda in front of the West Tower drop off zone. The West Wing lobby with its centerpiece chandelier and high ceiling perfectly blending with paintings from Filipino masters. 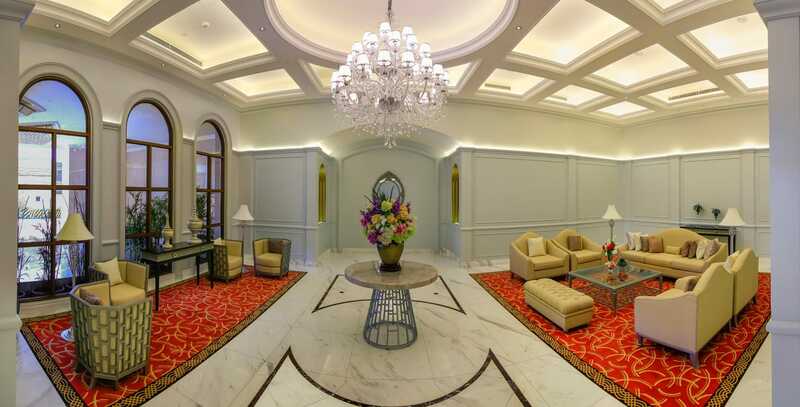 The velvet-toned carpets, marble floor and contemporary lighting give it a warm glow and ambience. 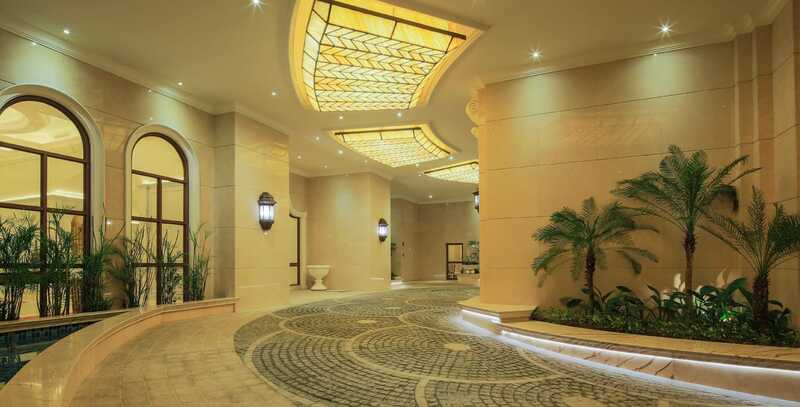 There is no condominium lobby like it anywhere in the Philippines. The concierge area is done in a modern but classical look.